After the abdication of Sultan Muhammad V of Kelantan, which took everyone by surprise, the 9 members of Malaysia’s Conference of Rulers have been forced to deliberate on who will be the country’s next king. However, the country’s citizens who have spoken out against the monarchy have been subject to sedition laws dating from colonial times, resulting in the arrest of three people under the Sedition Act. This act makes “inciting speech” a criminal act since it supposedly insults the monarchy. This has led rights activists to wonder about Freedom of Speech today, in Mahathir’s Malaysia. 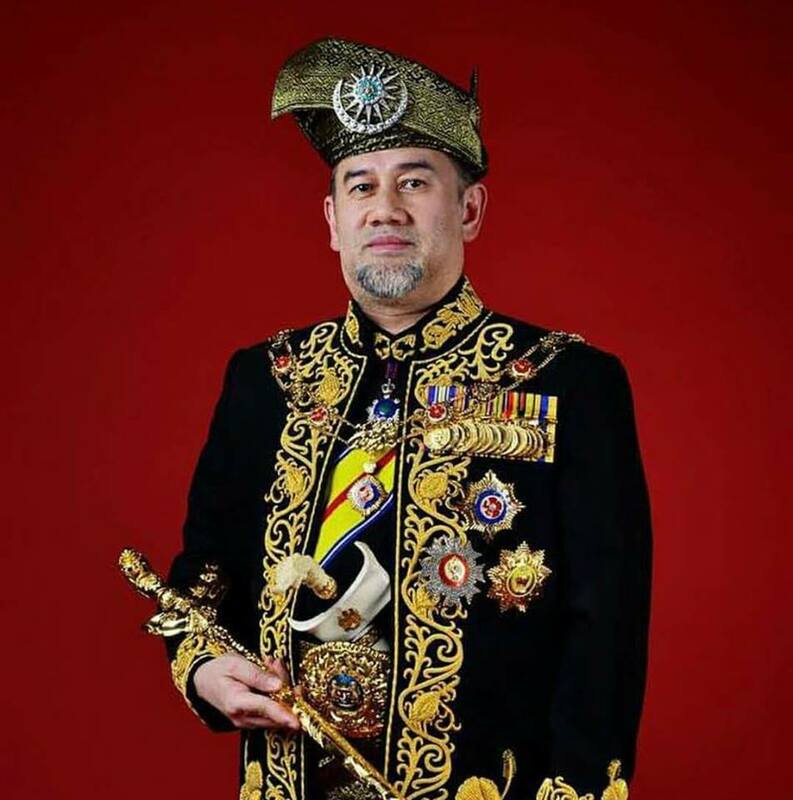 Mohamad Fuzi Harun, the Inspector-General of Royal Malaysia Police, warned citizens not to make “provocative remarks” about the monarchy when posting on social media. It’s an offense under the country’s laws to “bring into hatred or contempt or to excite disaffection against any ruler”. Those found guilty could pay a fine or even be sent to jail for three years, the South China Morning Post reports. Before the elections in May 2018, the Pakatan Harapan coalition has said they would repeal the nation’s draconian laws, including the Sedition Act. A moratorium was placed on the act but was lifted by Malaysia’s Home Ministry, allegedly to keep order, after violent riots erupted in December over the proposed relocation of a Hindu Temple. 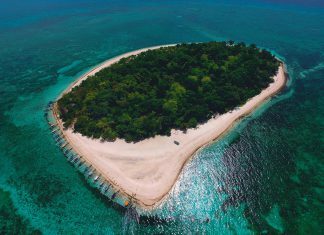 Last Tuesday, on January 8, Harun announced that two men and one woman were arrested for supposedly insulting Sultan Muhammad V in connection with his abdication. By the following afternoon, the offending accounts on Twitter, as well as the post on Facebook by Eric Liew, had been removed from social media. However, screenshots had been taken and were still being distributed. Cisco ASEAN, who Eric Liew had worked for, said that he was no longer with the company. Alarmingly, there are reports of people losing their jobs after speaking critically of Sultan Muhammad V, which has not gone over well with both Malaysia’s legal community and the general public. Surendra Ananth, a human rights lawyer said, “An employee does not waive his right to freedom of expression when he enters into an employment contract. The next question is whether insulting someone on social media could bring disrepute to the company. This is different from committing a criminal offense. According to Amnesty International Malaysia, the arrests are a “major step backwards in promoting the freedom of expression in the country.” The group has called the arrests “major step backwards in promoting the freedom of expression in the country,” and has asked the government to reinstate the moratorium and drop the criminal charges against the three people. He called the arbitrariness of the act dangerous, as well as its “wide definition of what constitutes ‘seditious tendency’”, and he believes that the law is actually unconstitutional.